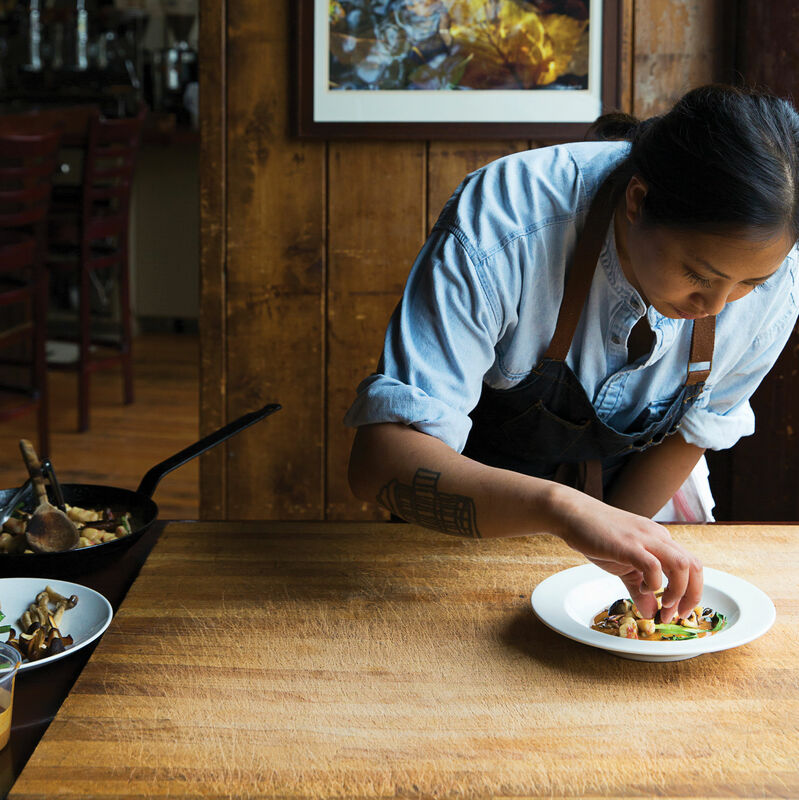 Five big talents, one bright dining future. 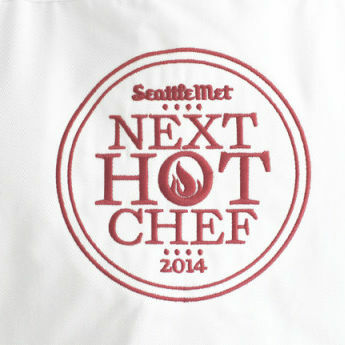 Just watch: These men and women will do great things. 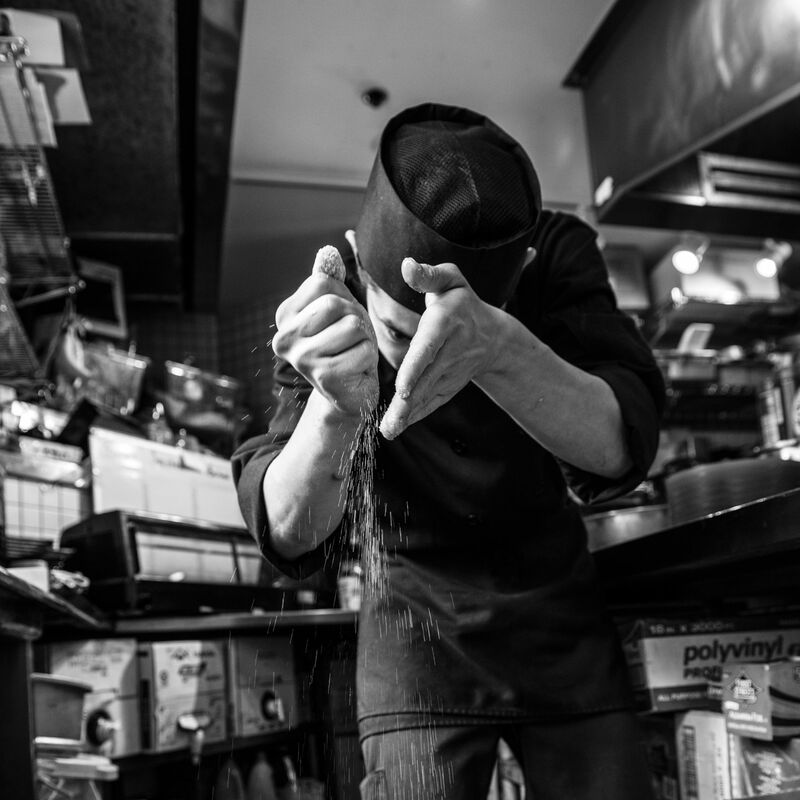 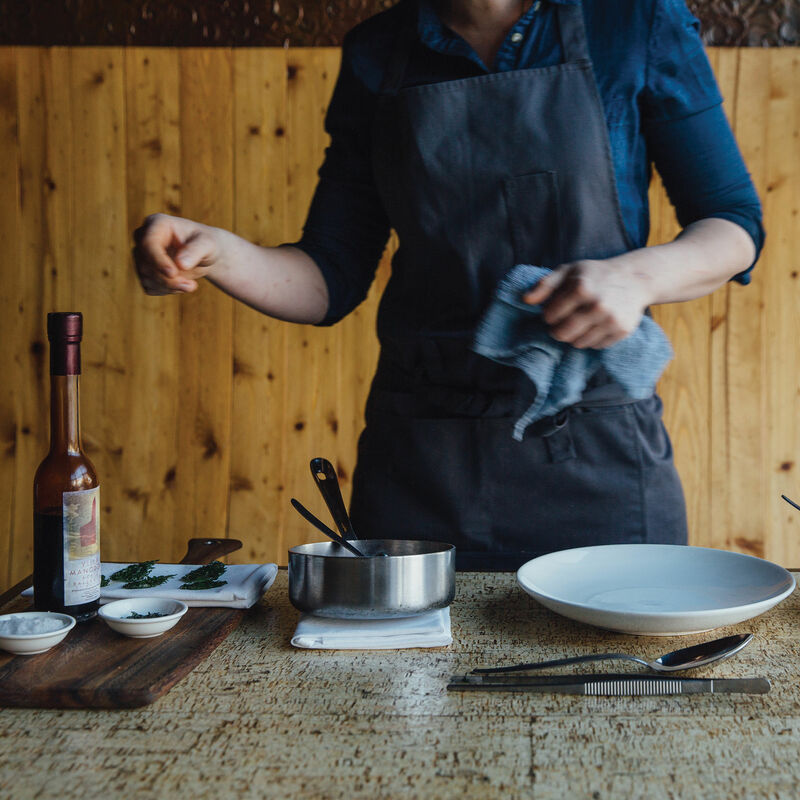 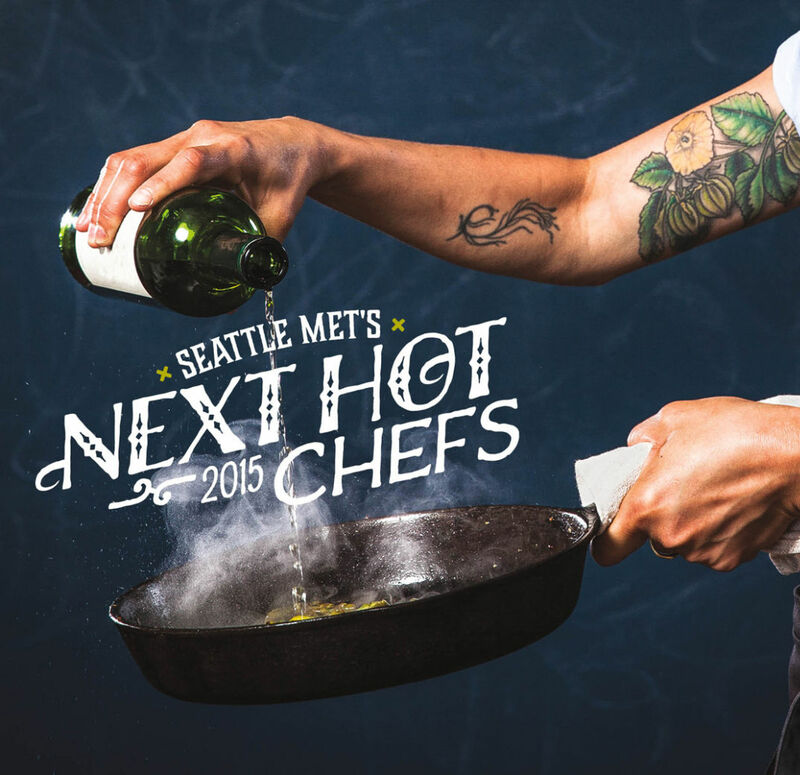 Who Are Seattle's Next Hot Chefs? 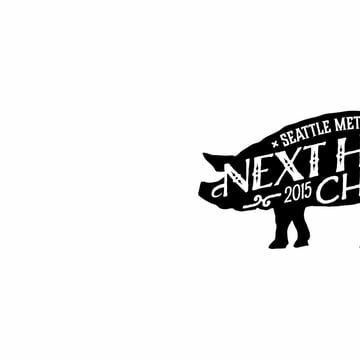 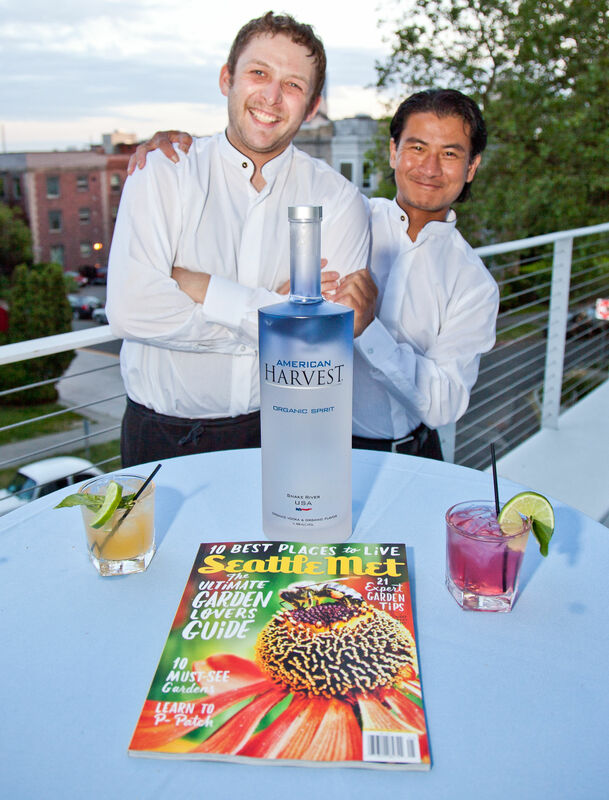 Seattle Met celebrated some of the area’s most innovative culinary minds at Next Hot Chefs 2014. 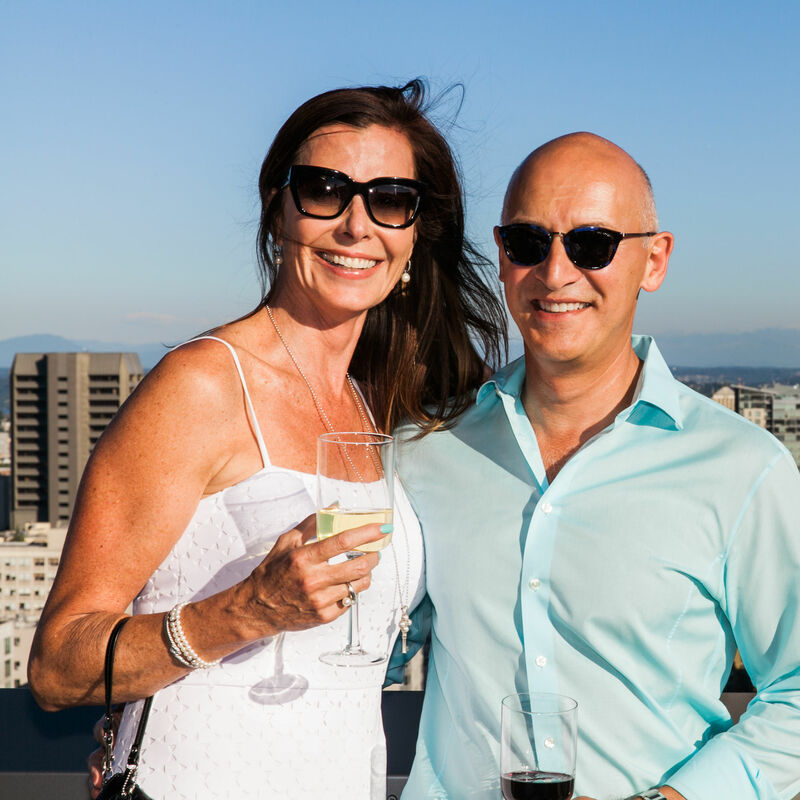 Four of the five honored chefs joined 150 guests at The Bullitt Center for an intimate evening full of culinary craftsmanship.